Many Christians tend to associate the Virgin Mary with the Christmas story, which is right and proper, but forget about her for the rest of the year. However, there has been a renewal of interest in Mary amongst Christians of all denominations, and here a refreshing book that shows a Mary who belongs as much in Calvary as Bethlehem. Using Luke's Gospel, this devotional book sketches a Mary who teaches us about being disciples. She's a strong inviting character - a disciple to be emulated by all Christians - especially during this Holy Season. With reflective questions and a meditation for each day of Lent, this is a thought-provoking book for private use or Lenten study. 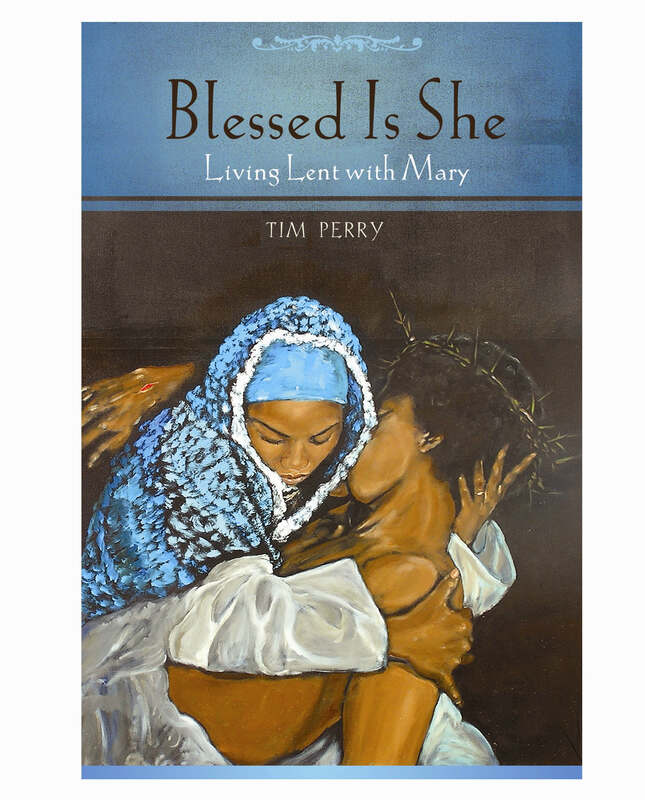 Blessed Is She by Tim Perry was published by Continuum in February 2007 and is our 36781st best seller. The ISBN for Blessed Is She is 9780819222336. Be the first to review Blessed Is She! Got a question? No problem! Just click here to ask us about Blessed Is She.